Judith Harackiewicz examines human motivation, specifically intrinsic motivation, interest, and achievement motivation. She studies how different kinds of performance evaluation and feedback influences intrinsic interest in an activity. Her work also extends to motivational issues in educational psychology and how goals affect the development of interest in academic subjects. 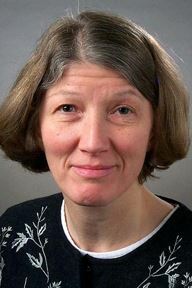 She is a prolific scholar who has published well over a hundred papers which have been cited tenes of thousands of times.